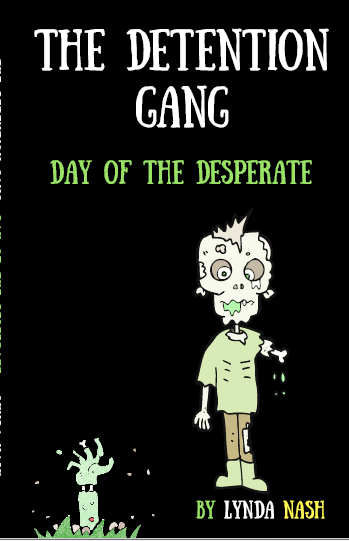 Detention is boring – unless you’re part of the Detention Gang and then anything can happen! 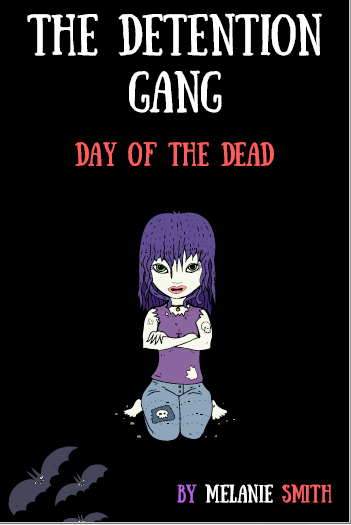 Follow Stacy, Leigh, Tyler, Bung and Holly as they fight zombies with fire extinguishers and battle vampires with cricket bats. A little bit scary and lots of fun! No more boring detentions when you belong to the Detention Gang. Stacey, Leigh, Tyler, Bung and Holly battle vampire with rounders bats, cricket bats and hockey sticks. A little bit scary and lots of fun! 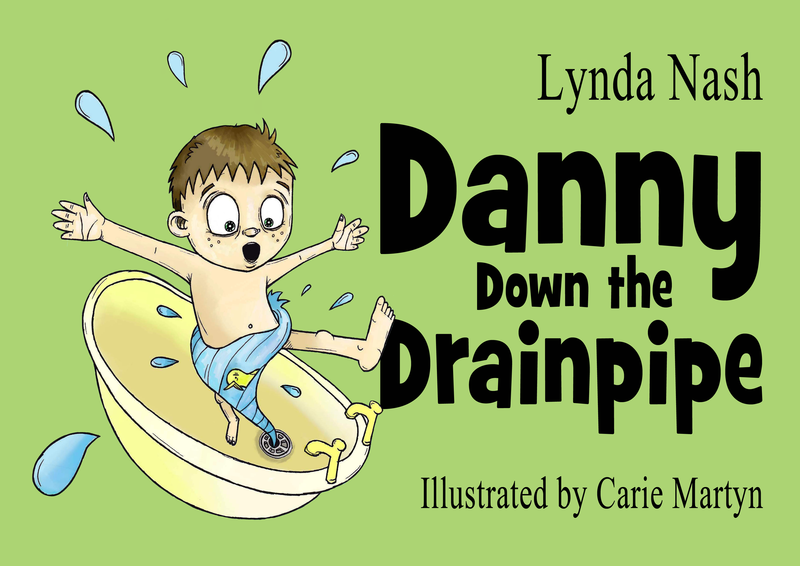 Danny’s adventure takes him down the drainpipe and out to sea, where he follows the rain cycle. 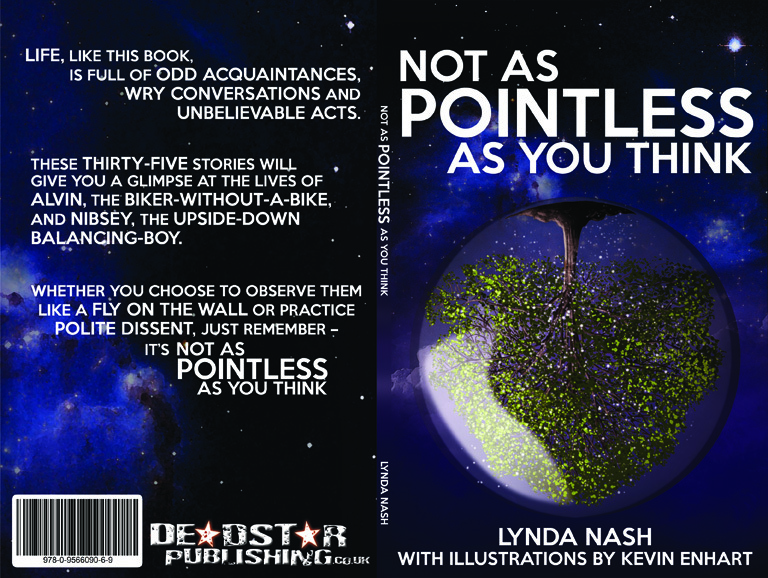 A collection of short and shorter stories. 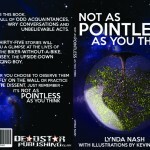 Available in paperback (published by Deadstar Publishing) or as an audio book from In Ear Entertainment. 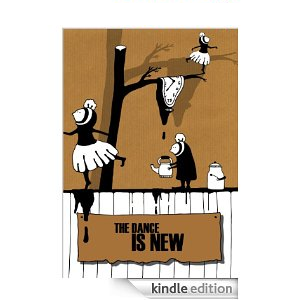 The Dance Is New A varied take on the human disposition, utilising a broad range of poetic structures to focus the readers’ minds on the four themes.Exposur e is an exciting anthology of prose poetry and micro-fiction from over 1,000 writers in Wales the UK and across the globe. 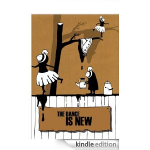 Ranging across love, loss, hate, journeys and other oddities these finely written pieces constantly surprise, delight and challenge.